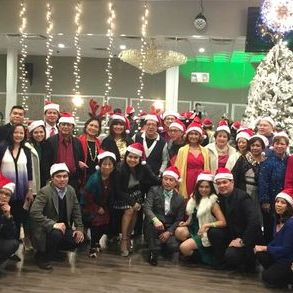 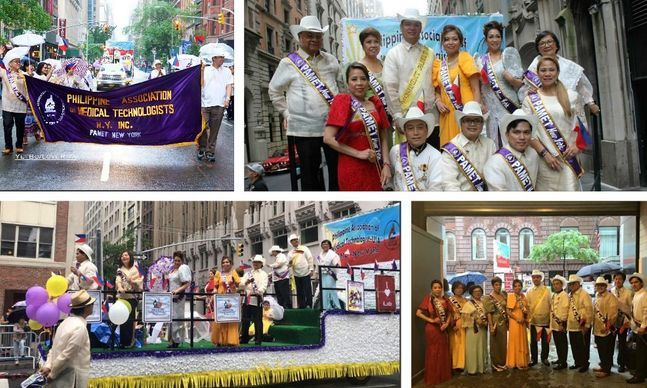 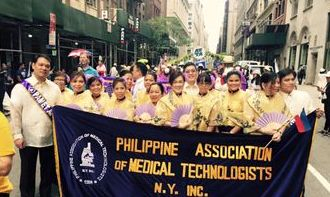 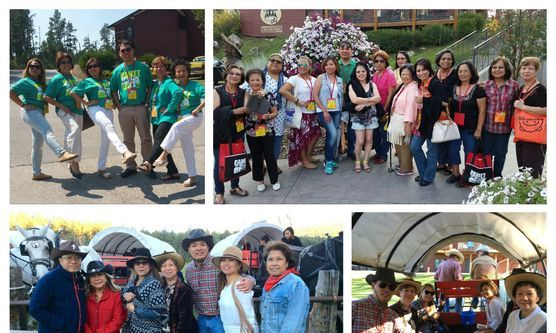 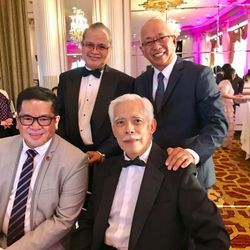 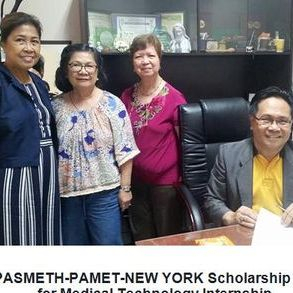 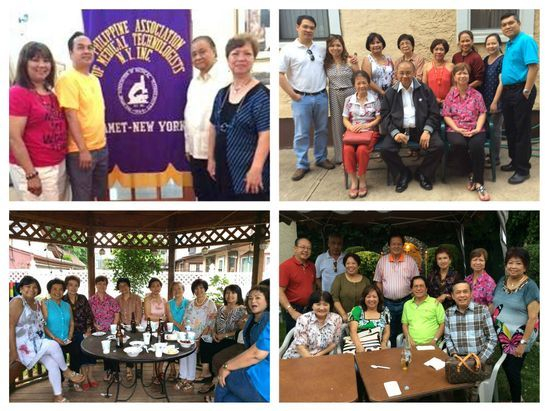 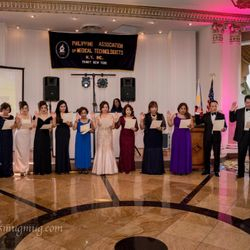 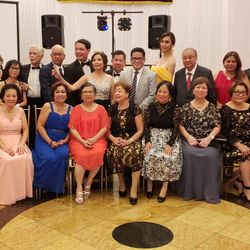 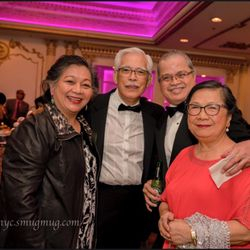 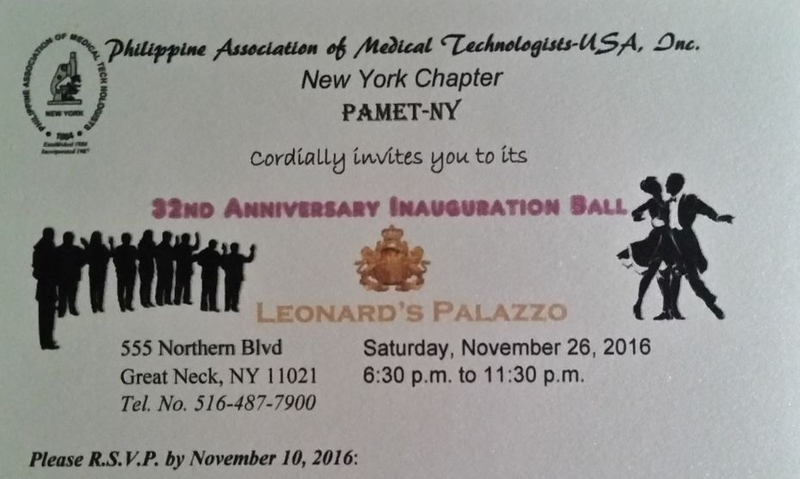 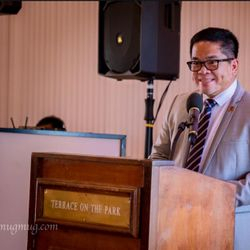 Philippine Association of Medical Technologists - USA, Inc.
2018-2020 New set of Officers, installed by PAMET-USA, Inc. National President, Mr. Rex Famitangco. 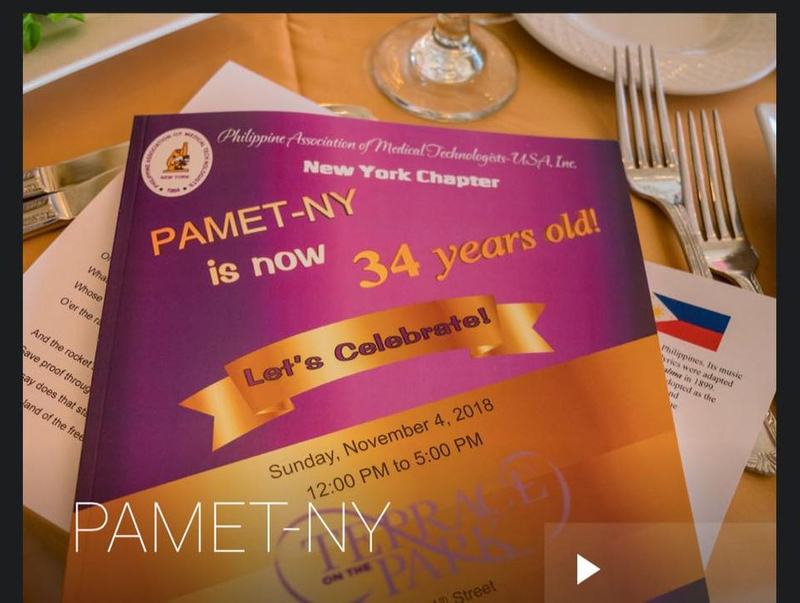 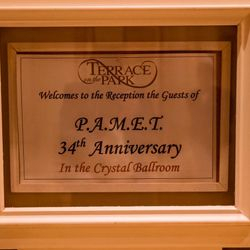 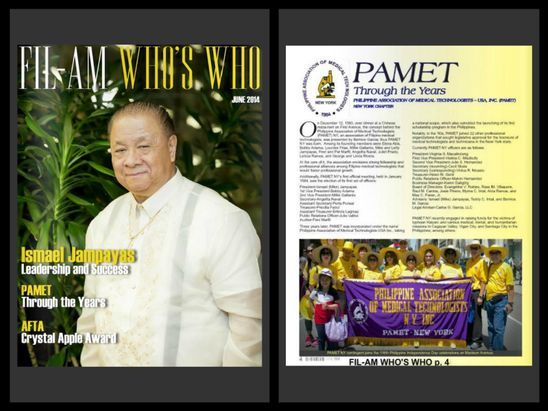 PAMET-USA, Inc. National President and Guest Speaker, Mr. Rex Famitangco. 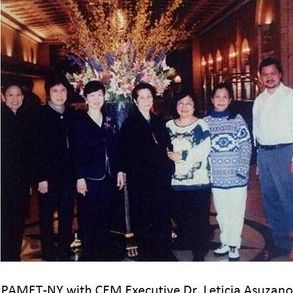 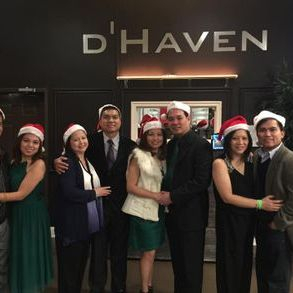 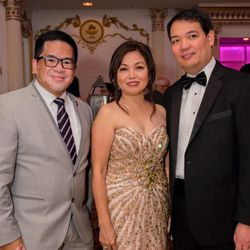 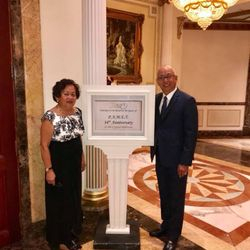 PAMET-USA, Inc. President-Elect, Mr. Dan Dominguez with wife, Eloisa. 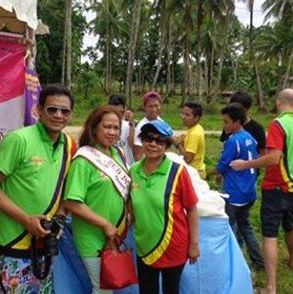 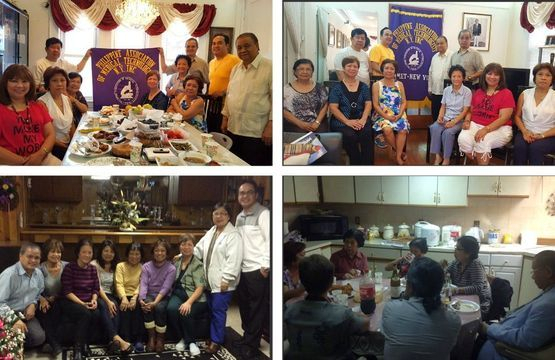 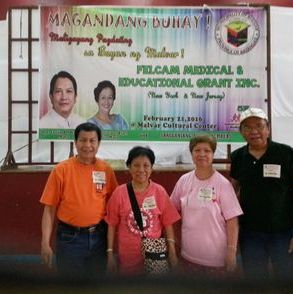 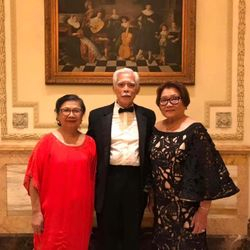 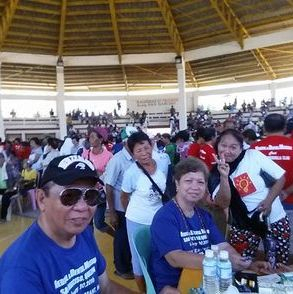 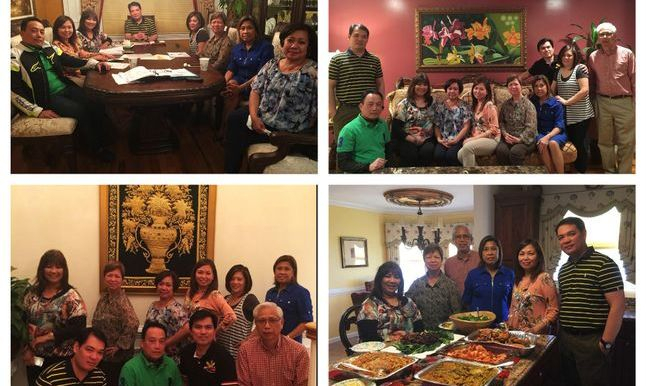 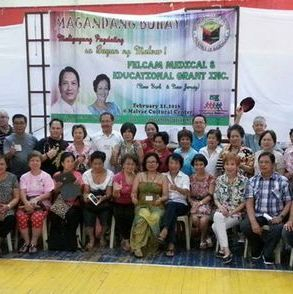 Founding Presidents, Ms. Bernice Garcia, Mr. Rody Sumilang and Ms. Aida Maguigad. 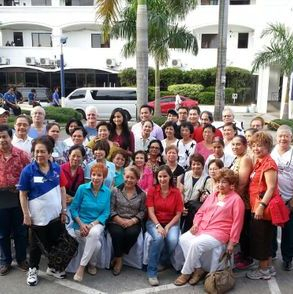 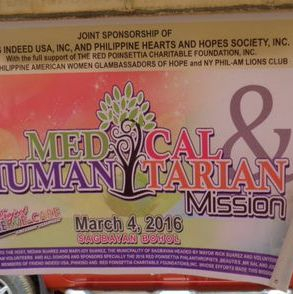 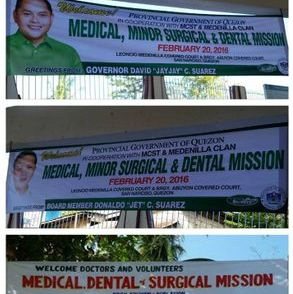 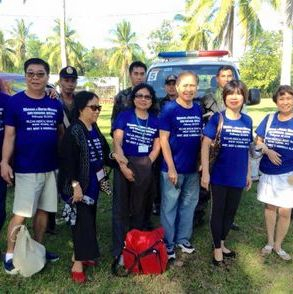 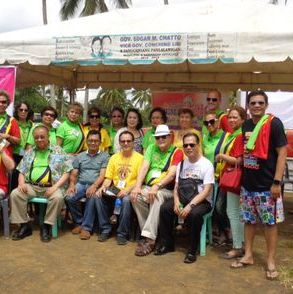 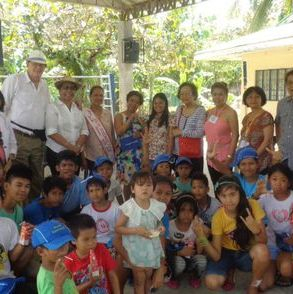 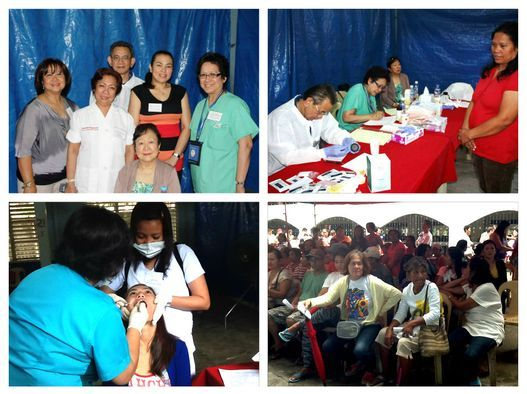 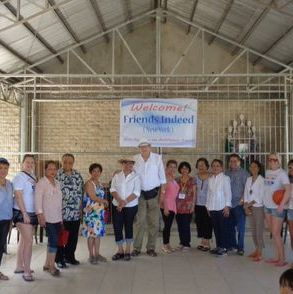 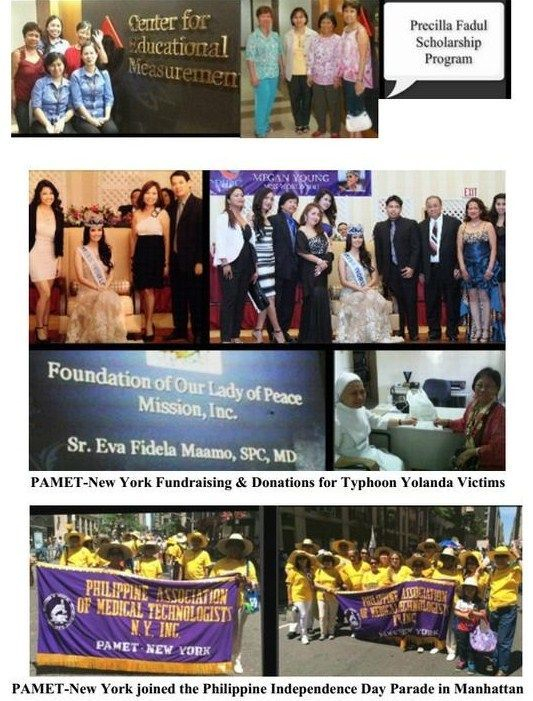 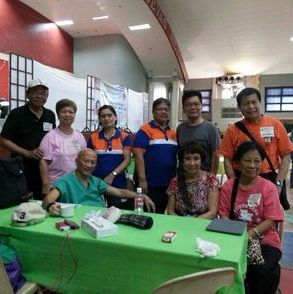 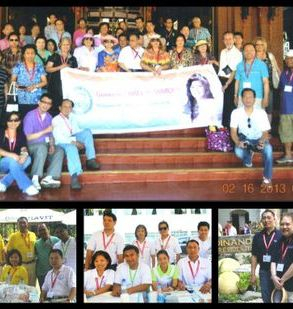 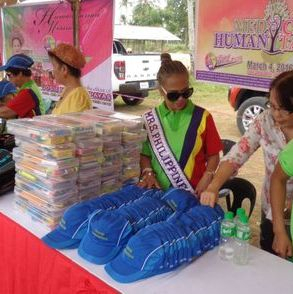 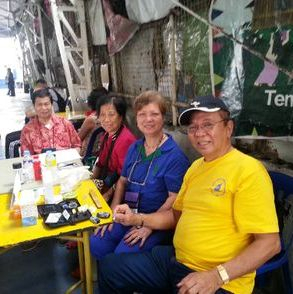 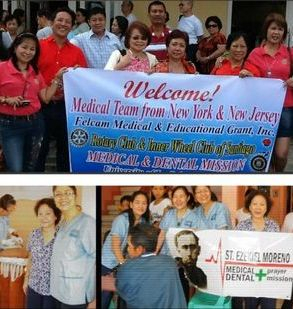 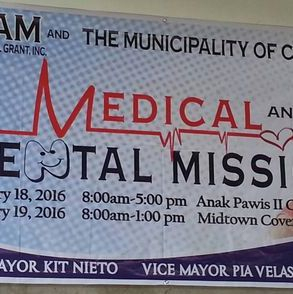 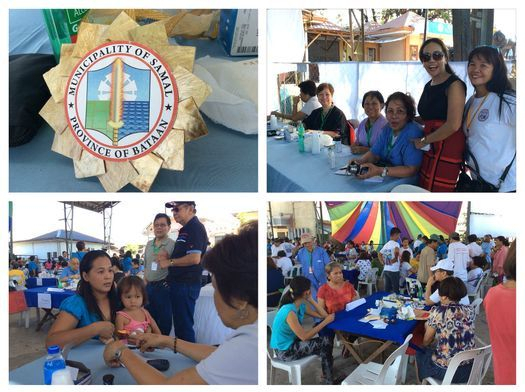 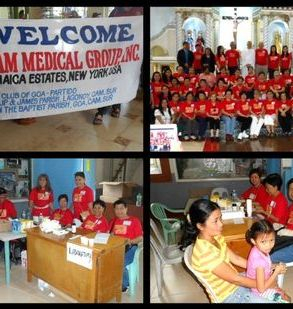 Medical Missions to the Philippines. 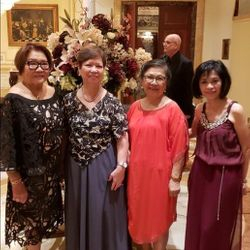 Please click each picture.